Bob Gros (pronounced "grow") was Vice President for Public Relations and Advertising for the Pacific Gas and Electric company, the San Francisco-based energy giant. 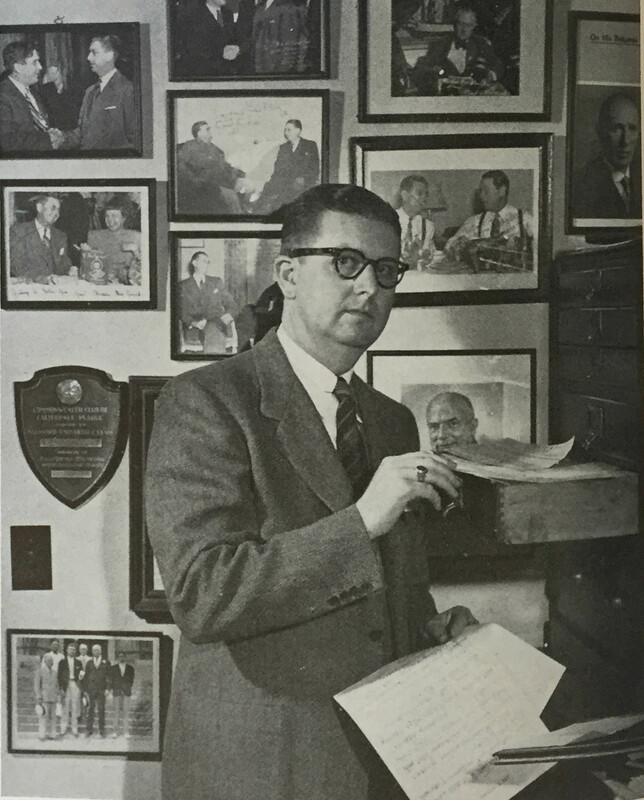 An adept "collector" of celebrities and public figures, Gros counted dozens of national and international notables as friends - men like Wendell Willkie, Thomas Dewey and Clark Clifford. 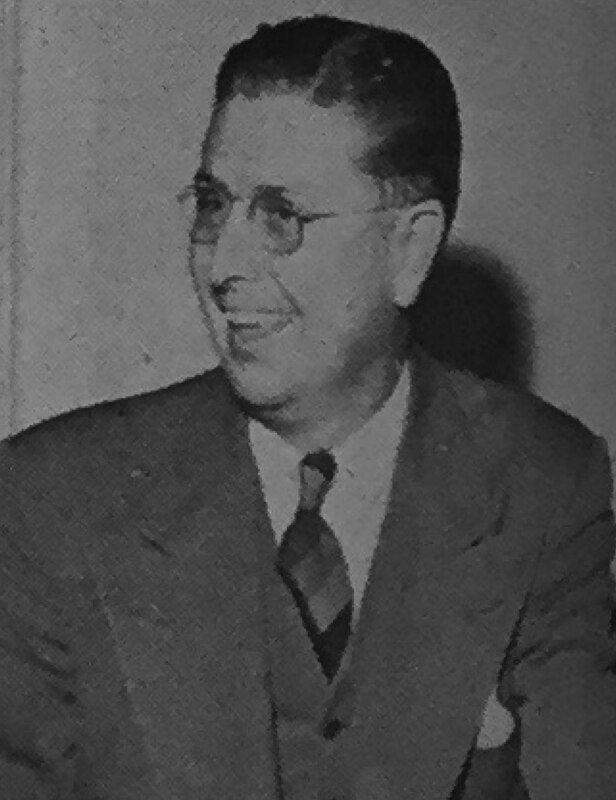 A networking superstar, he had interviewed Franklin Roosevelt, Herbert Hoover, Anthony Eden, Admiral Chester Nimitz and Lord Halifax, and was a friend of Earl Warren and an acquaintance of both Allen and John Foster Dulles - accomplishments that drew envious notice from the likes of Drew Pearson. During the week of the UN sessions there were many receptions and cocktail parties. Every time I saw Molotov he gave with a platitudinous rhetorical sort of invitation 'you must come visit the USSR some day'... I had no illusions about his sincerity but the day before he left I decided to take him up. To my utter amazement he called over his ambassador...and told him to visa me whenever I wished. Gros jumped at the chance and soon arrived in the Soviet Union to begin a five-week trip. 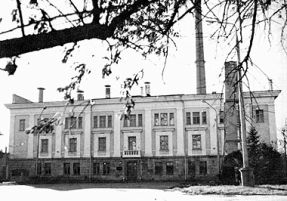 He found that flashing a photo of Molotov and himself sharing a toast was a surefire way to obtain VIP treatment, and he was permitted to see factories and collective farms, and even, impressively, a nuclear power plant near Moscow - the world's first civilian nuclear plant, Obninsk, a 5 MW graphite pile of the RBMK type that would later be used at plants like Chernobyl. It had been in operation since June 1954. In return Gros plugged PG&E tirelessly, handing out Reddy Kilowatt pins to mystified Soviet schoolchildren and engaging in friendly debates with his hosts on the relative merits of capitalism and communism. Inevitably, Bob Gros and Russell had mutual friends and the two quickly hit it off. In spite of Intourist's obstructions, when the Senator's party left Moscow, Gros was tagging along.